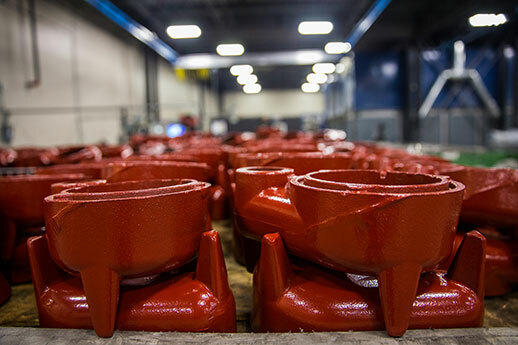 smartDESIGN collaborated with Liberty Pumps to create a hybrid facility with spaces for production, warehousing, and shipping. 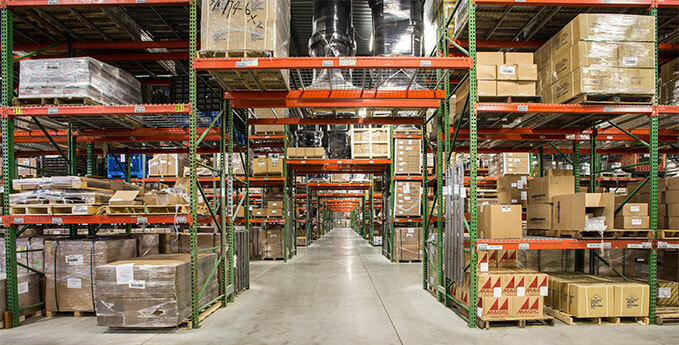 A state-of-the-art racking and retrieval system saves space and time. 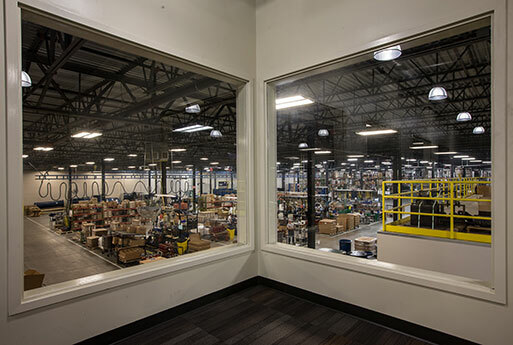 A mezzanine level for production designers and managers serves to integrate all personnel required to bring products to market. 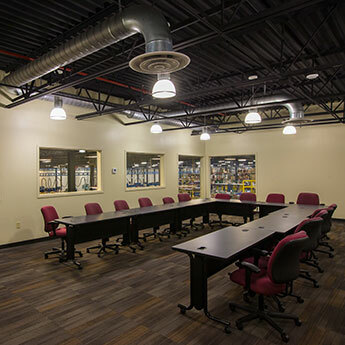 This seamless addition to an existing structure required extensive site work and careful planning and construction administration. 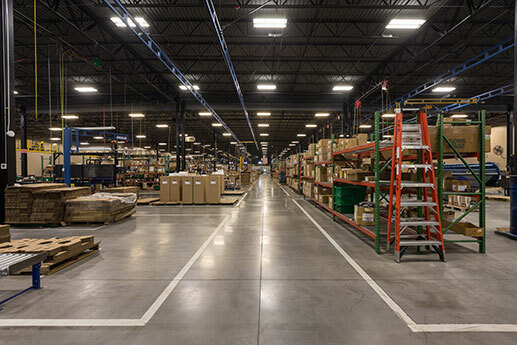 Energy efficiency is designed-in, and exceeds code requirements. Research and Development: +/- 15,000 s.f. 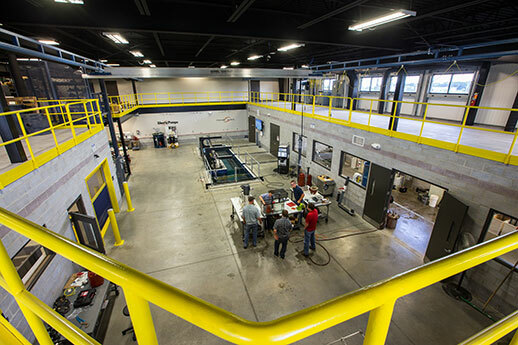 High-bay space with overhead lifts and cranes, a deep-water immersion pool, and dedicated wet room gives Liberty engineers tools to develop and test new products, and grow the company’s product line and it’s footprint in the industry. 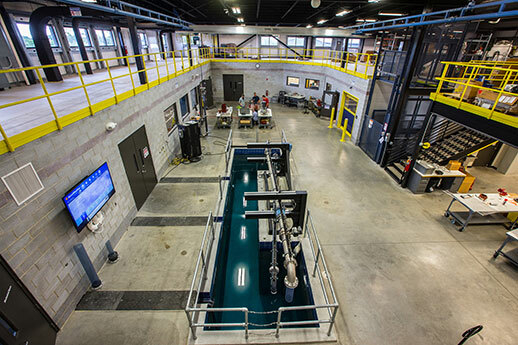 The facility is unique, and is modifiable for R&D, service, and demonstrations.